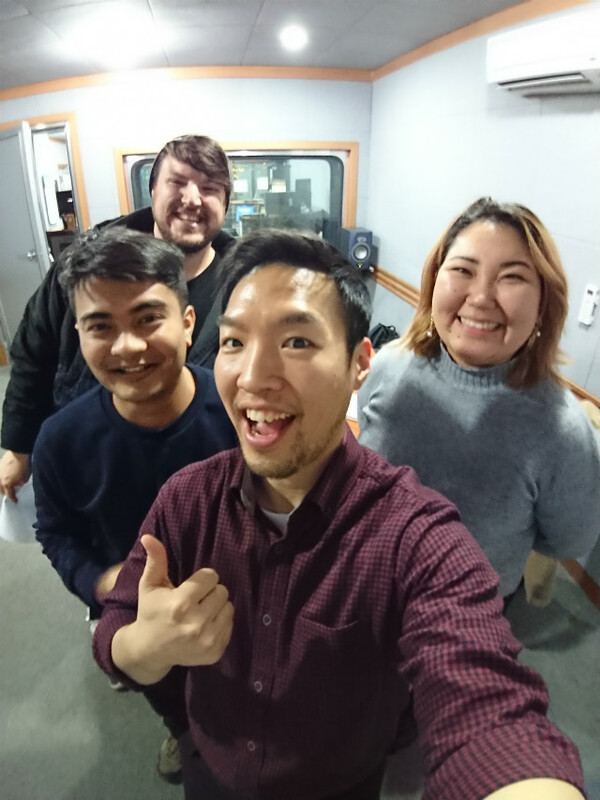 GFN 98.7MHz - Feb 2, 2019 (Eng+﻿﻿한국어﻿﻿) ﻿﻿Lunar New Year ﻿﻿음력﻿﻿ ﻿﻿설날 ! 1) What's your plan this lunar new year? 오는 화요일, 음력설에는뭐하며보낼거예요? 2) In your country, do you have Lunar new year? If so, how do you spend it? Let's start with food! YEAH! Yummy! 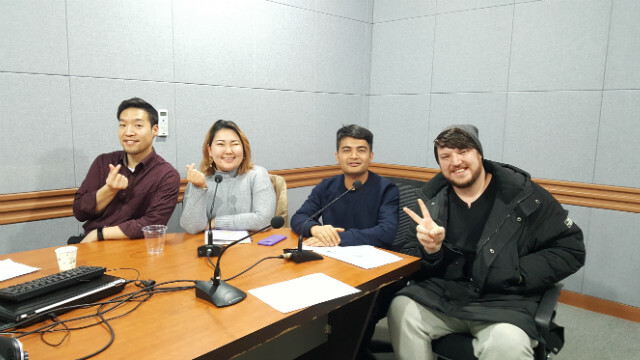 여러분 국가의 음력 설날 또는 비슷한 공휴일이나 축제가 있나요? 일단 음식얘기부터 해볼까요? 6) From your experience of staying in Korea, what's your tip of having a fun time during Lunar New Year if you feel lonely? 한국에서 혼자 설을 지낼때 우울해지지 않는 나만의 꿀팁을 얘기해볼까요?